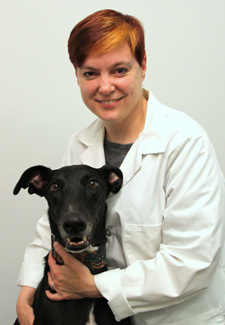 Dr. Tina Wismer earned her undergraduate degree from the University of Findlay in Ohio and received her DVM from Purdue University in 1994. Dr. Wismer’s first job was in a small animal practice in Michigan. She then went on to work in an emergency practice in South Bend, IN, before joining the ASPCA's Animal Poison Control Center in 1998 in Urbana, IL. She is currently its Medical Director. In July 2003, Dr. Wismer became a Diplomate of the American Board of Toxicology and the American Board of Veterinary Toxicology. Dr. Wismer is an adjunct instructor at the University of Illinois, a consultant for VIN (Veterinary Information Network), a board member of Vetstreet.comanda master gardener. Click here to read Dr. Wismer's posts.